Are you an Accidental Counsellor? Perhaps you are a school staff member, an allied health professional or community service worker, regardless – you support the people in your care listening and responding to their pain and suffering. The problem is you have no (or little) counselling training – why should you? You are not a “counsellor”. 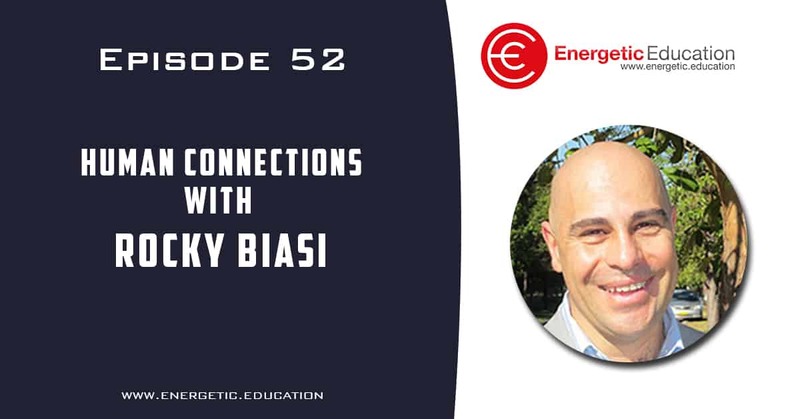 Rocky Biasi has over 20 years of teaching and presenting experience, Rocky runs online coaching courses presenting his accidental counsellor program worldwide. The value and importance of teaching basic counselling training has benefited many teachers and professionals in the work force. Rocky will share his years of experience and wisdom with us today.